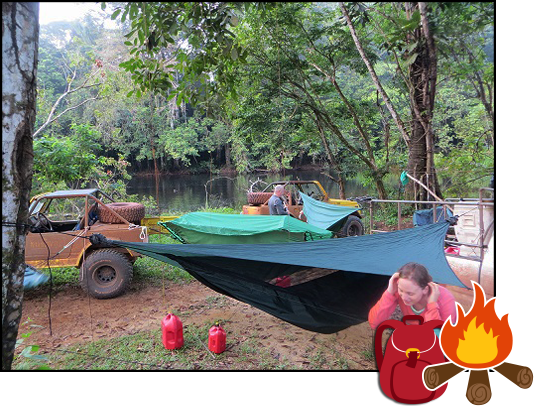 A website full of information about Suriname, with travel information, practical tips and adventurous 4×4 Busiwagi tours. 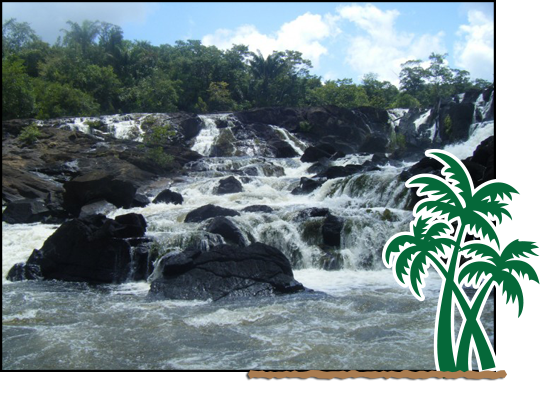 Tours during which you will get to know Suriname in an unprecedented way. 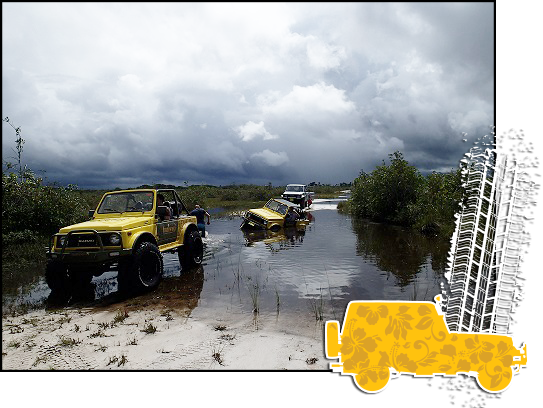 You drive your own 4×4 vehicle and take on various challenges. The roundtrips will offer the perfect combination for travelers who love adventure, nature and comfort. Get inspired, informed, and start preparing for your trip to the beautiful country Suriname right now. You will discover Surinam on a authentic way and travel to beautiful spots where hardly anybody comes. The pristine nature, so pure and clean.You will experience the country in a way that allows you to feel the wind in your hair, the moist air on your skin and to fully experience the scents, the colors and the sounds of nature. For more information and updates please refer to the Busiwagi social media. 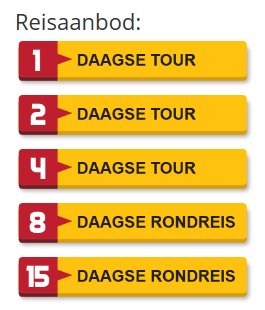 Also, you can subscribe to our newsletter which will keep you informed of our tours and the latest developments. Subscribe here.